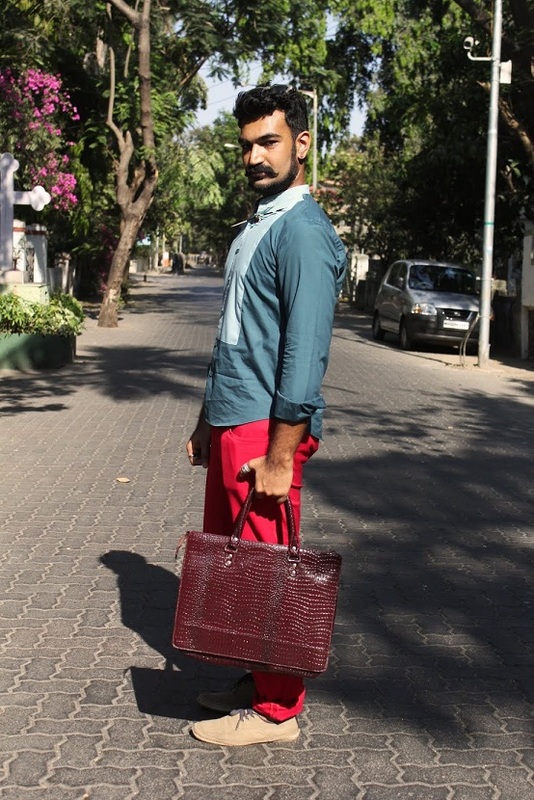 As a man living in India, it is important to dress for success. 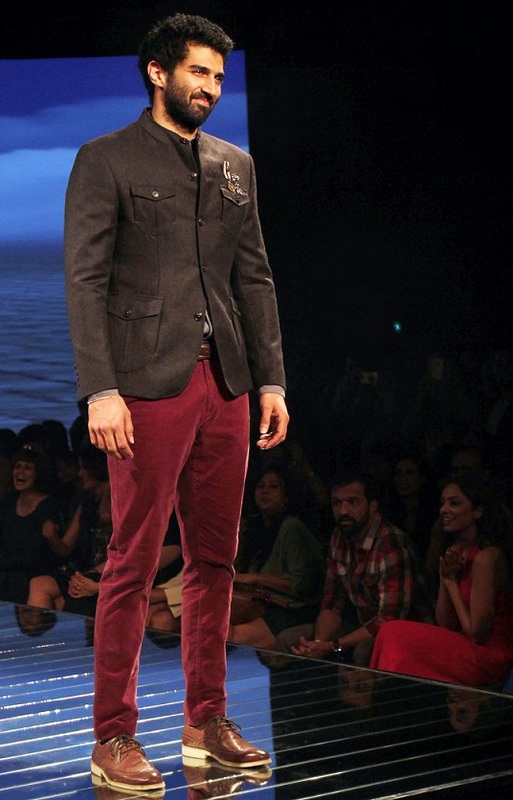 When you dress to perfection, you will be more likely to achieve perfection in all of life’s avenues. 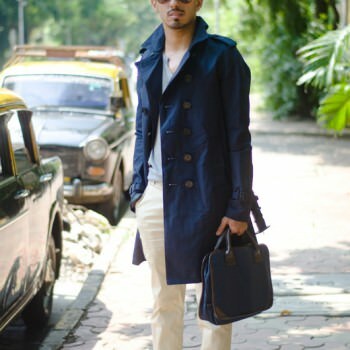 In this guide, you will be provided with some of the most popular street styles currently available for men living in India. 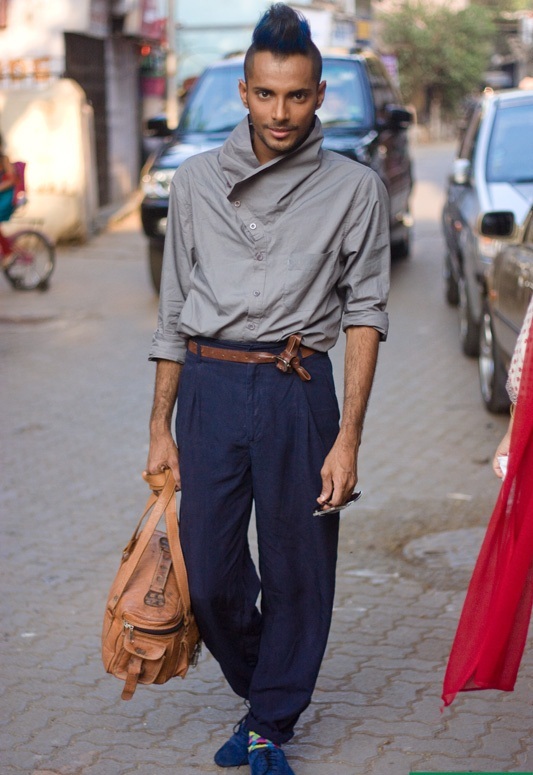 In India, it is very common to see men wearing Chino pants. 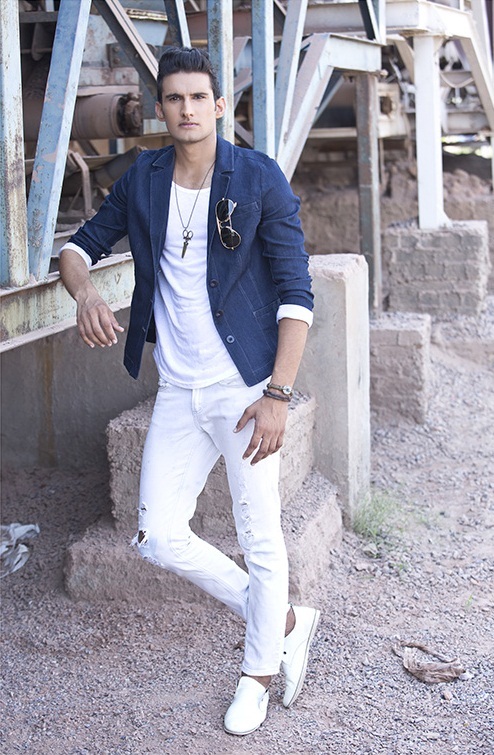 These pants come in a variety of different styles and you’ll be able to pull them off rather easily. 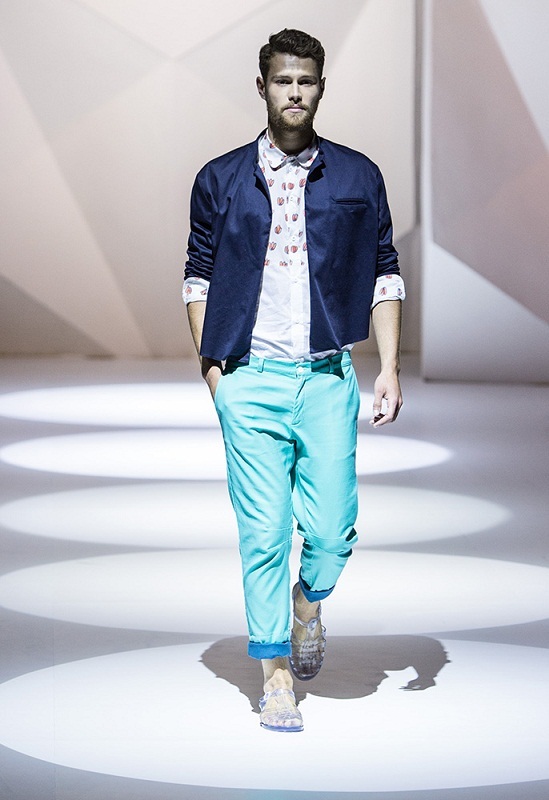 For instance, it is possible to wear chinos with a simply t-shirt or a classy buttoned up shirt. Either way, you’ll look professional, slick and handsome. It is a good idea to make sure your shoes are matching your belt. 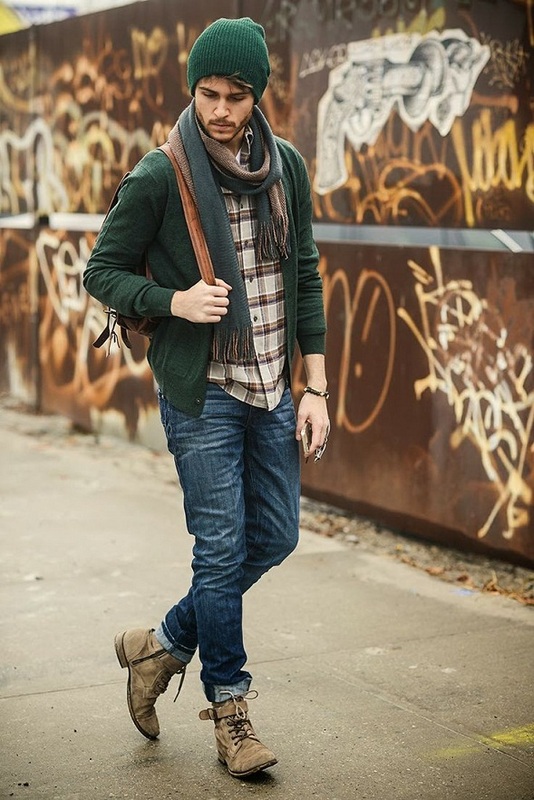 While many pants call for socks, you can actually wear chinos without any socks at all. Of course, you can still add socks, as an accessory, if they happen to match your entire wardrobe. This is an easy style that can be worn at almost all times. 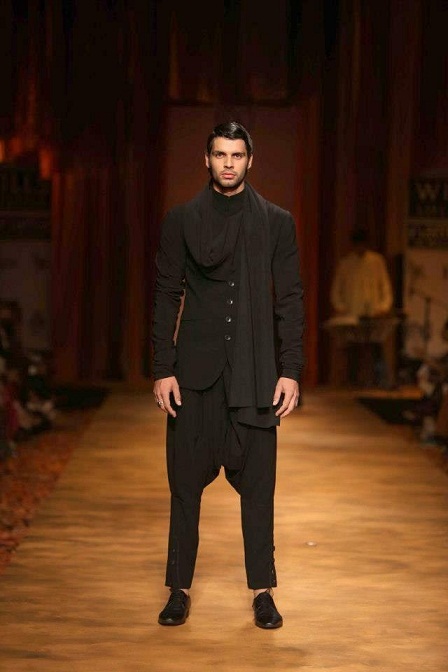 When you walk down the streets of India, you will instantly see at least a few men, who are wearing harem pants. 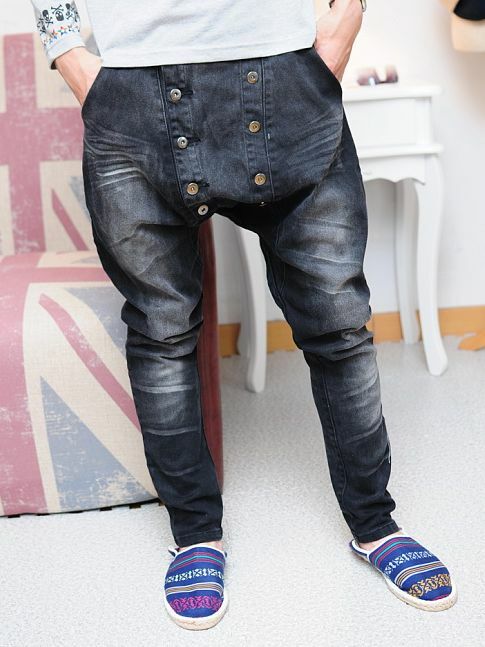 These pants are becoming much more popular in recent years, thanks to popular celebrities, who have been seen wearing harem pants. 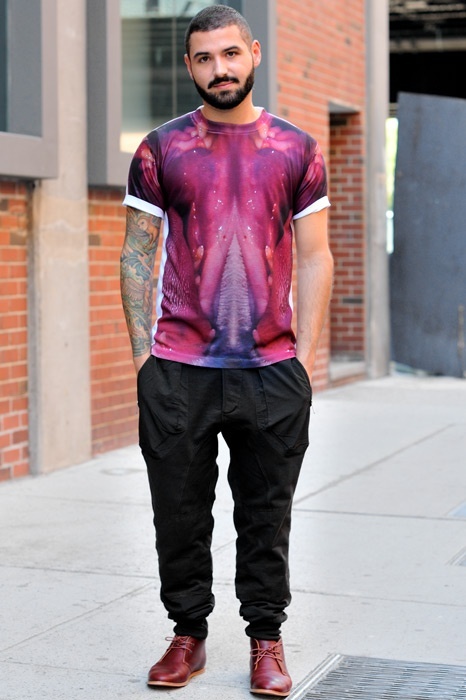 Since these pants come in many different colors and are available in several different materials. It is possible to pull off any type of wardrobe, while wearing harem pants. 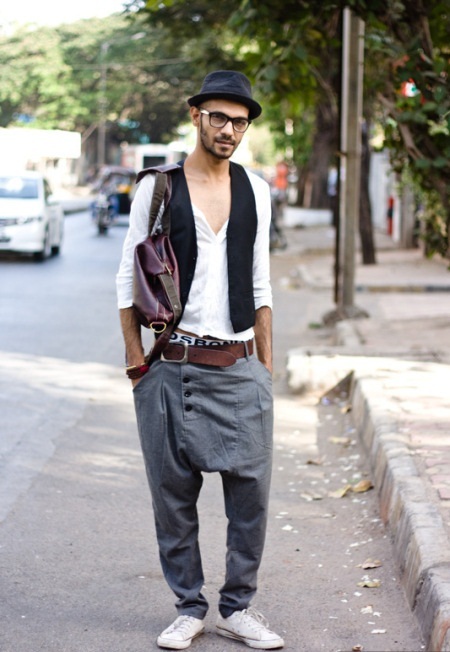 As long as you put the entire wardrobe together, you will be able to look stylish, on the streets, while wearing your harem pants. With winter quickly entering, the country is going to begin getting a little colder. Therefore, you will want to consider purchasing a new jacket, in order to keep warm. Of course, you will also want to make sure to dress sharply in order to impress your date, business partner or anyone else, who you deem important. 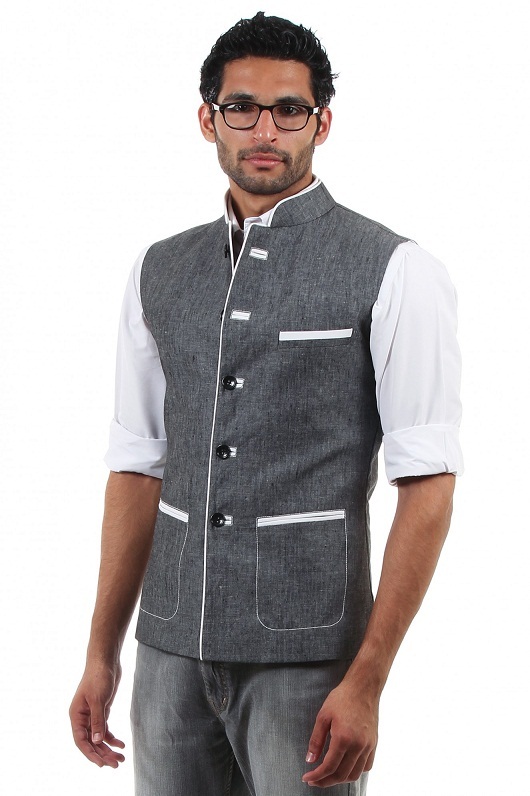 There are many different jackets to choose from and they’re available in a wide range of materials and colors. Therefore, the easiest way to choose a jack is to purchase one that will fit your overall style. For instance, if you’re interested in pulling off a businessman look, make sure that you choose a classic black overcoat or something similar. Young adults, who wish to show off their attitudes, will want to consider a black quilted jacket, which will allow them to do so, while maintaining their sophisticated style. Once you’ve selected your pants, top and shoes, you’ll want to consider adding some popular Indian accessories to your wardrobe. 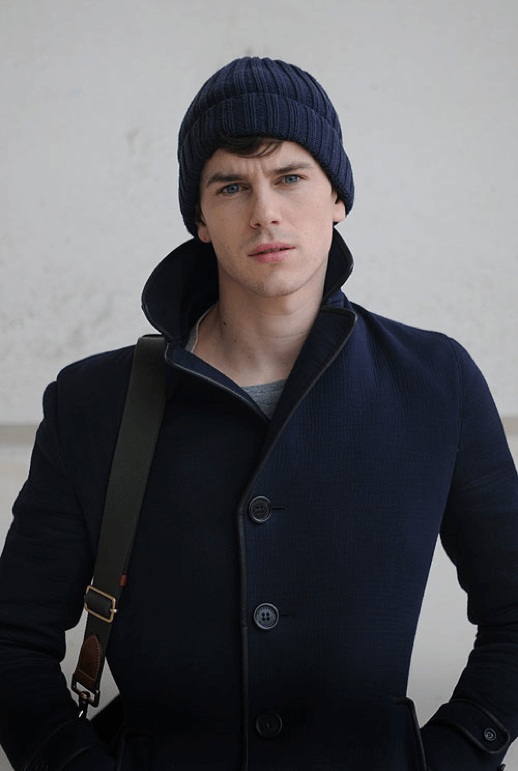 For instance, a nice fedora might work well with your style. On the other hand, you might want to perfectly fit the look together by using a sleek and stylish handbag. When selecting a handbag, make sure you choose one that will perfectly match the other items in your wardrobe. On the other hand, you should choose something that is comfortable and easy to carry around. You definitely don’t want to wear out your arms.